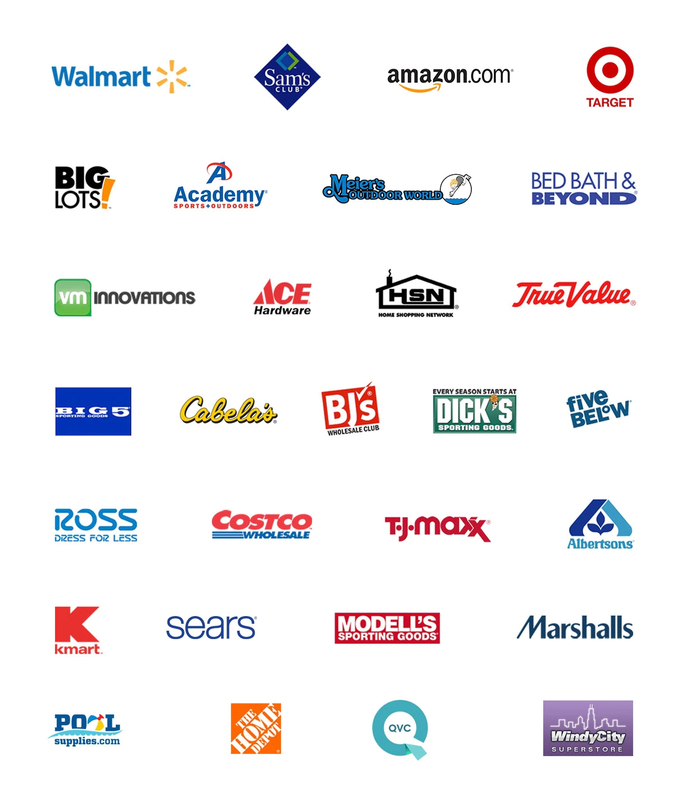 Intex products are available at more than 600 retailers all over the U.S. If you prefer to shop in person, look for our inflatables, airbeds, pools and more at great stores like these. Click here to see the list of our selected retail partners.